Workplace injuries can have a devastating impact on your relationships, your quality of life and your career. An unanticipated accident that occurs on the job could also threaten the financial security of your family. Sadly, workplace fatalities and injuries happen far more often than many people realize in Louisiana. On a national level, more than 4,600 workers died on the job in 2014, which is around 13 deaths per day, according to the research gathered by the Occupational Safety and Health Administration. If you sustain an injury while on the job, you might be eligible to recover compensation for your lost income and medical bills. Some of the most common injuries reported in Louisiana may lead to comprehensive workers’ compensation benefits. These happen on construction sites, in industrial workhouses and in other locations across the state. The most common injuries include falling from heights, trip and fall, and slip and falls, overexertion injuries, injuries associated with falling objects, repetitive motion injuries, violent acts, and heavy machinery. 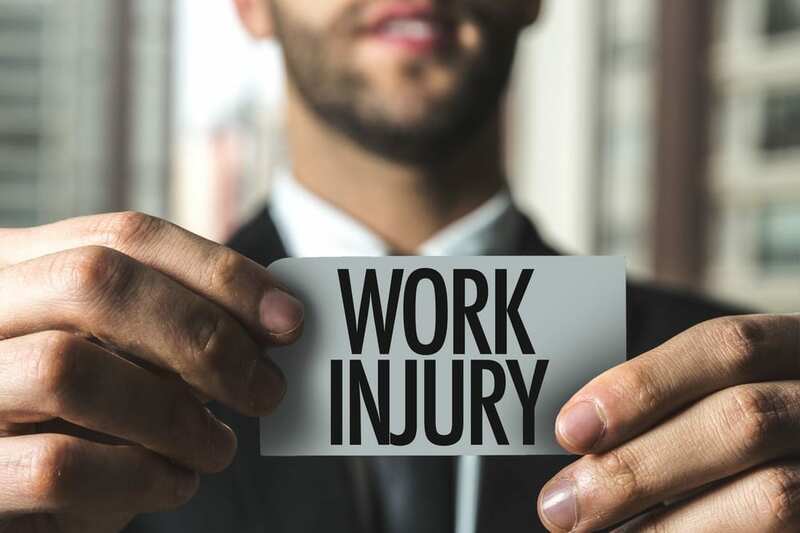 If you sustain an injury or an illness while working through a job-related duty, you could be entitled to Louisiana workers’ compensation. The benefits you recover in a successful claim should provide a portion of your earnings and rehabilitation costs. In the event that you have lost a loved one in a workers’ compensation accident, survival benefits may be provided to your remaining loved ones. If you find yourself in this difficult situation, schedule a consultation directly with a Louisiana workers’ compensation injury attorney who understands the many different ways that your life can be changed following a significant accident. If you are not sure how to proceed after such an incident, the help from an attorney can go a long way in minimizing your concerns.